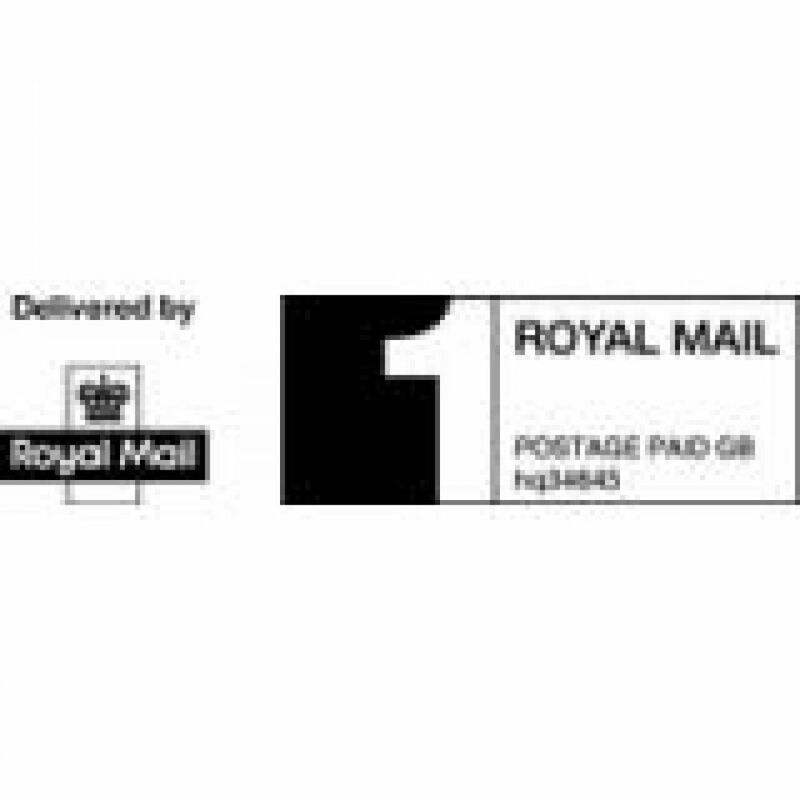 Stamped Postage Impressions (or PPIs) offer a simple, alternative to postage stamps or franking machines. PPI stamp - actual print size is 15 x 58 mm. Self inking stamps work on matt paper / card and on flat surfaces. For padded envelopes and textured cardboard it is better to use a rubber stamp with a good quality inkpad. Enter your PPI number in the comments on checkout, or send an email - we will then create a PPI stamp.